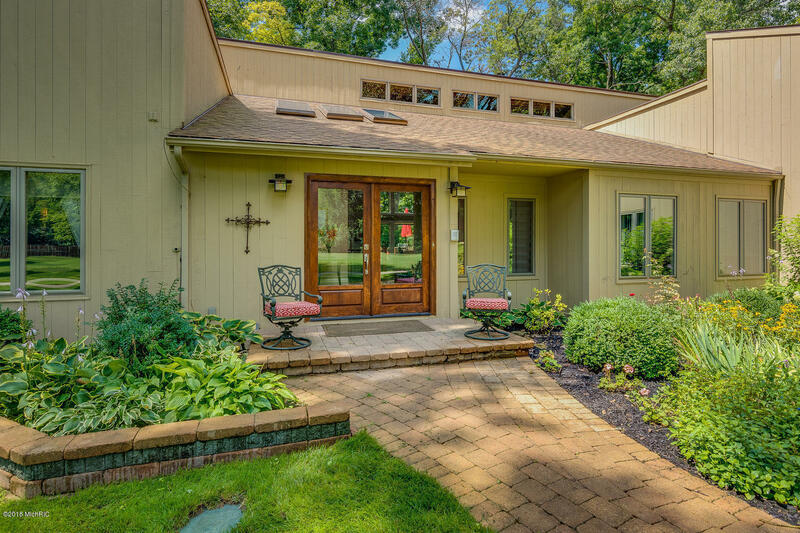 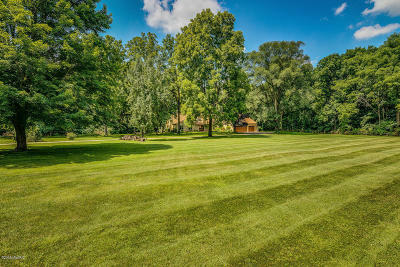 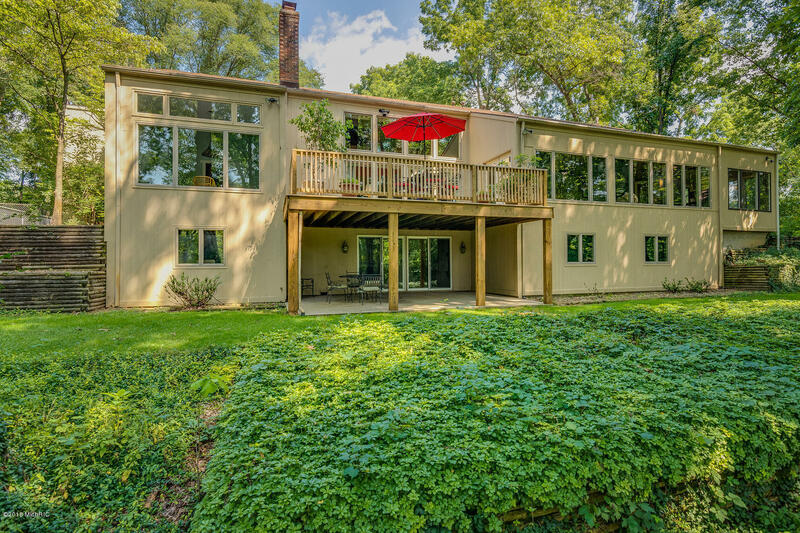 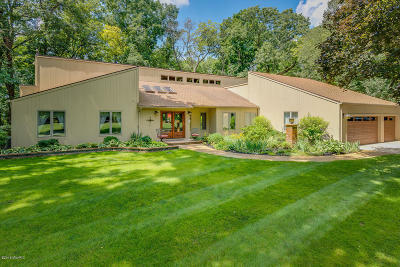 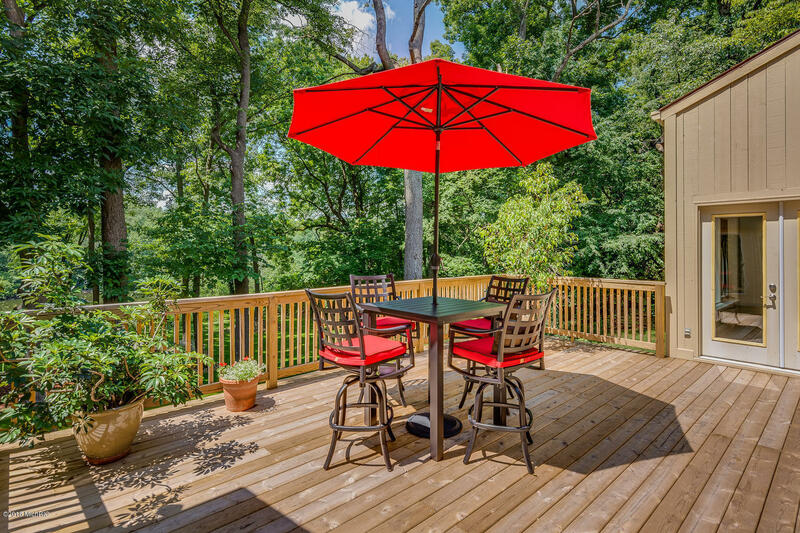 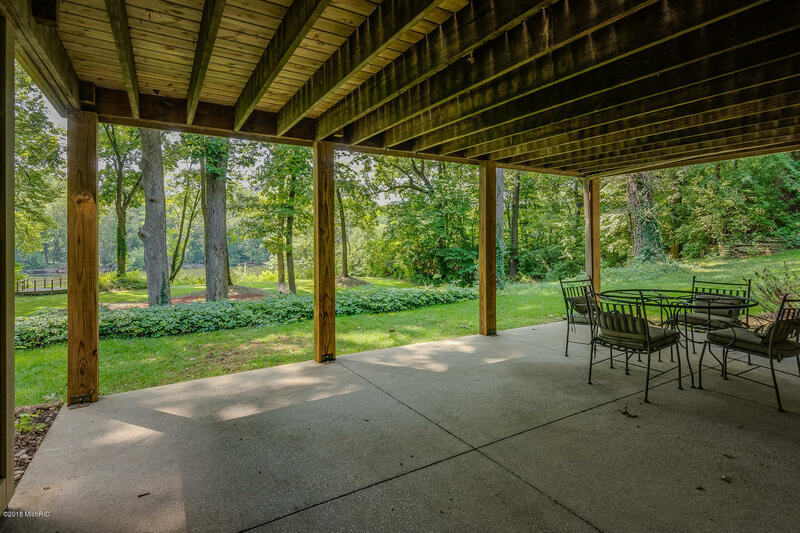 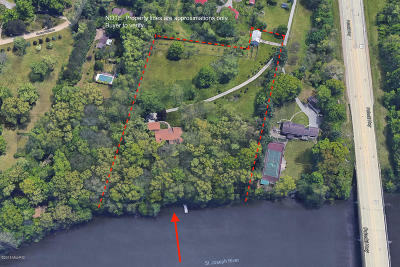 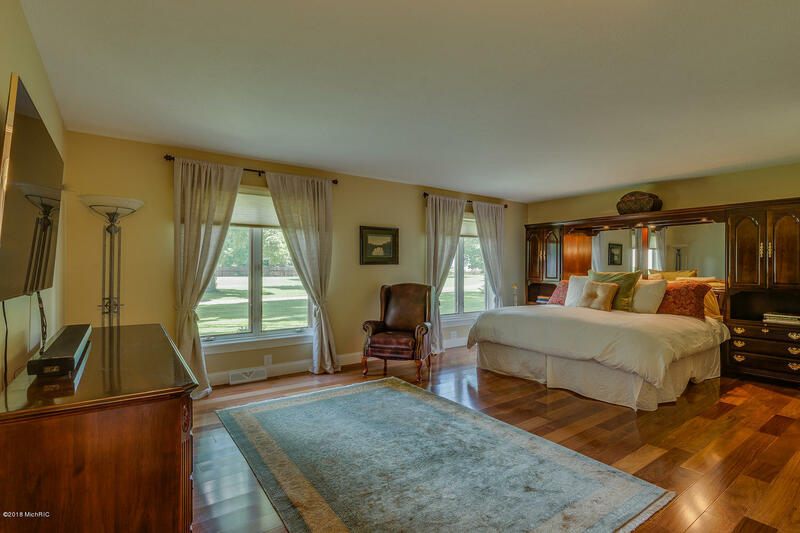 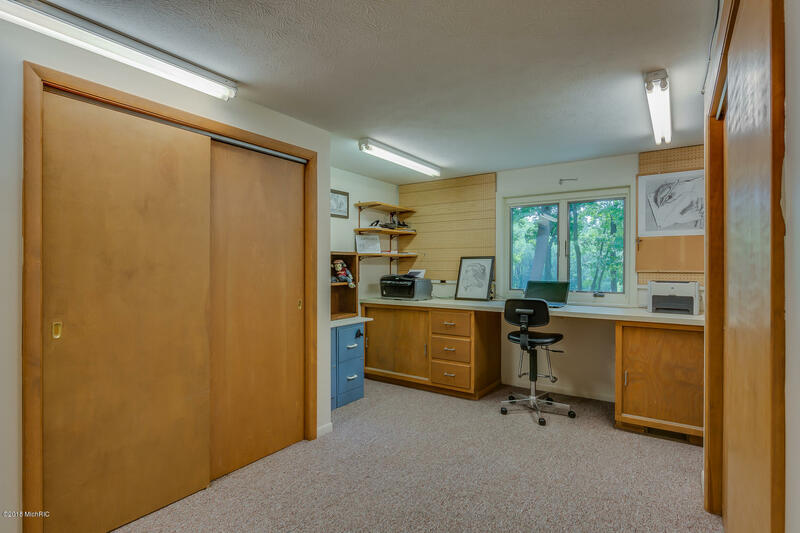 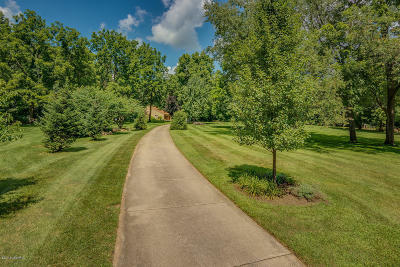 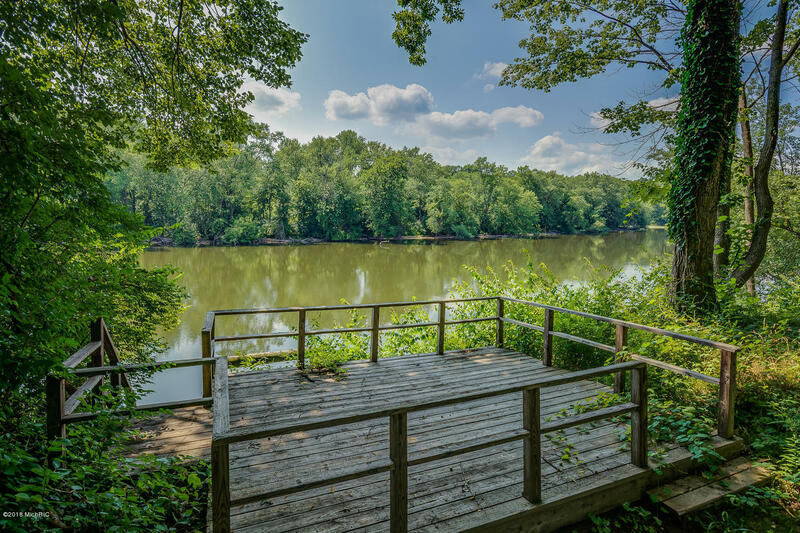 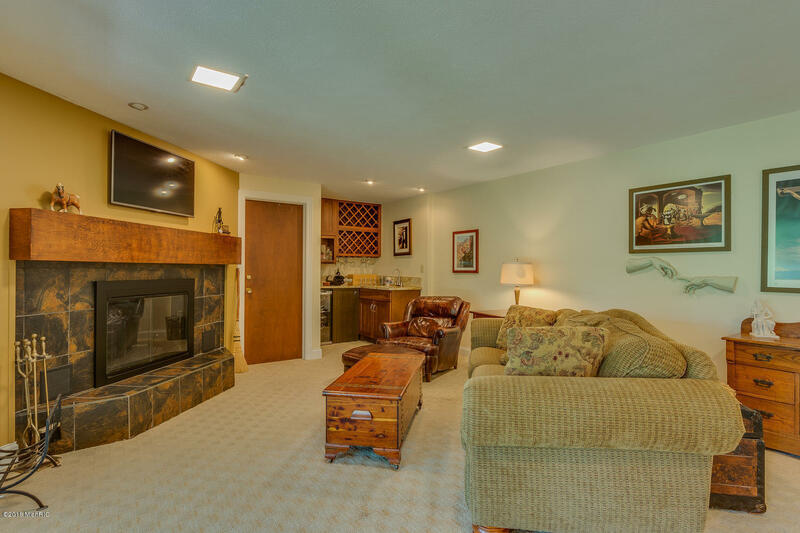 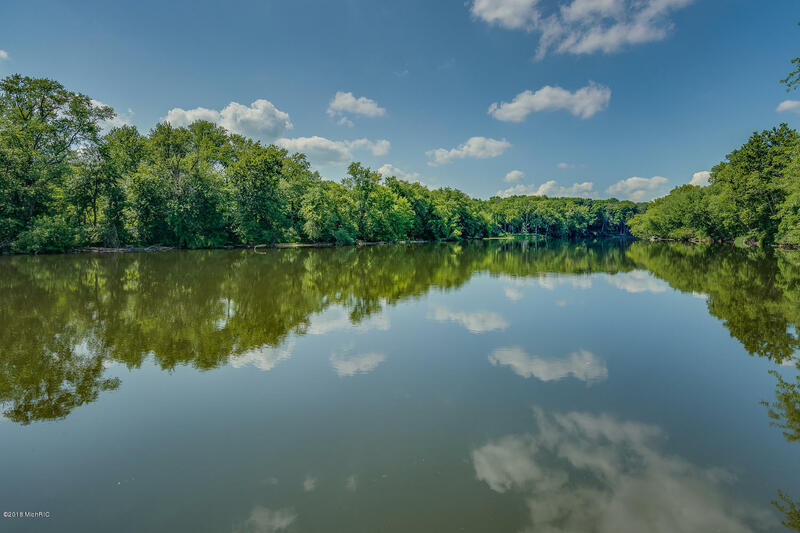 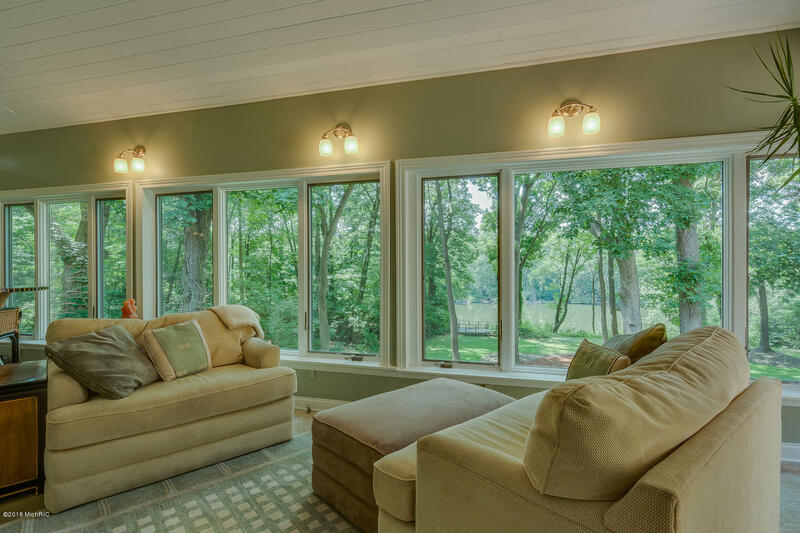 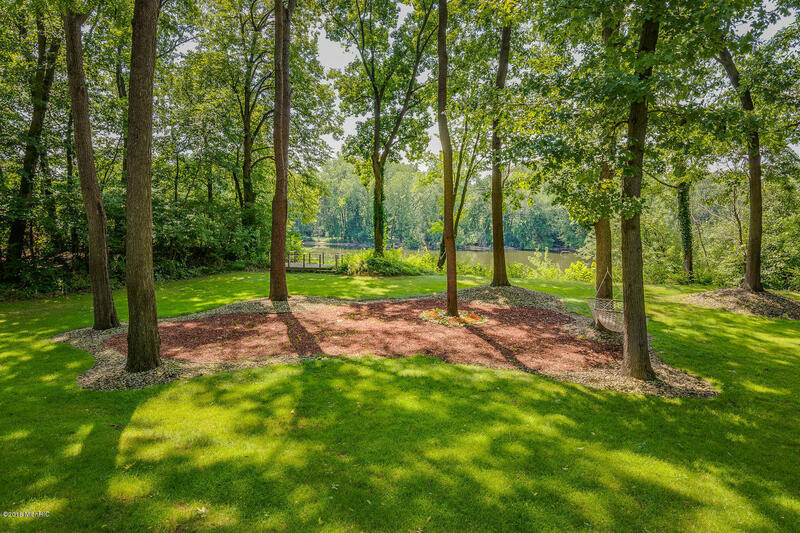 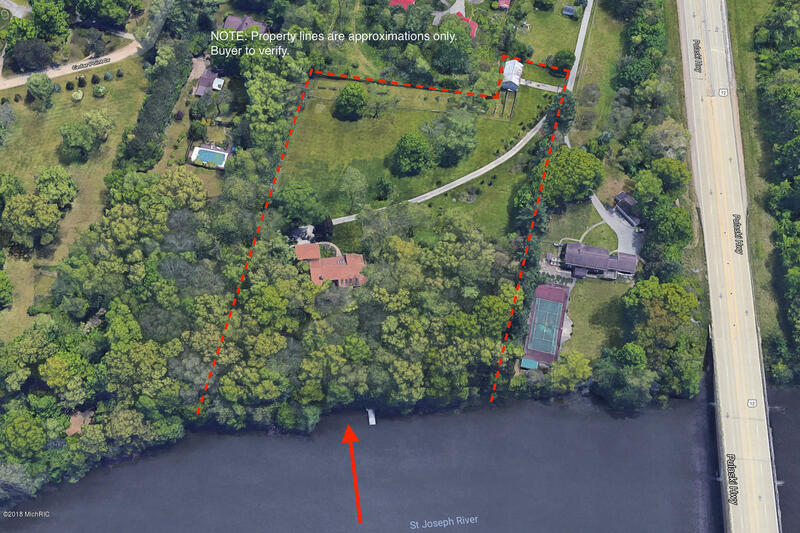 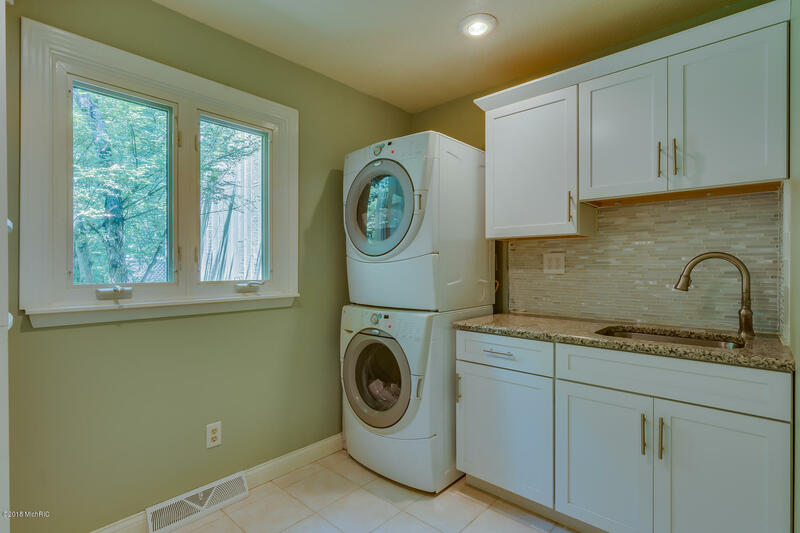 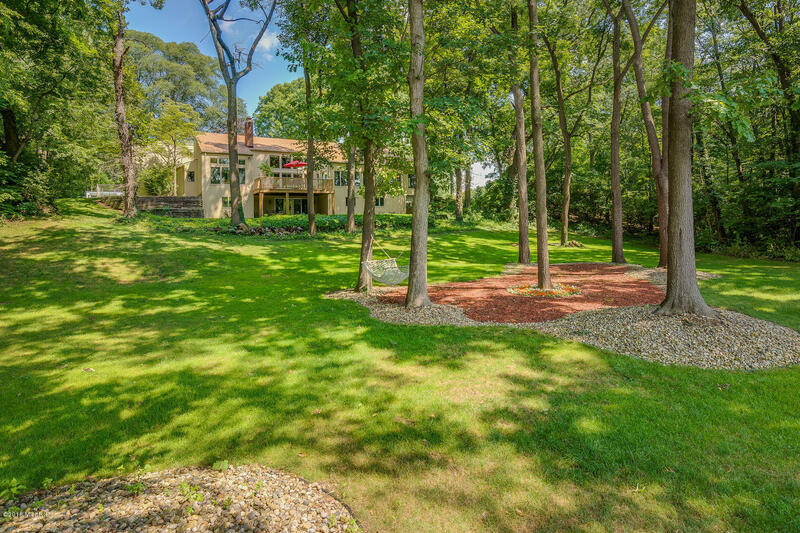 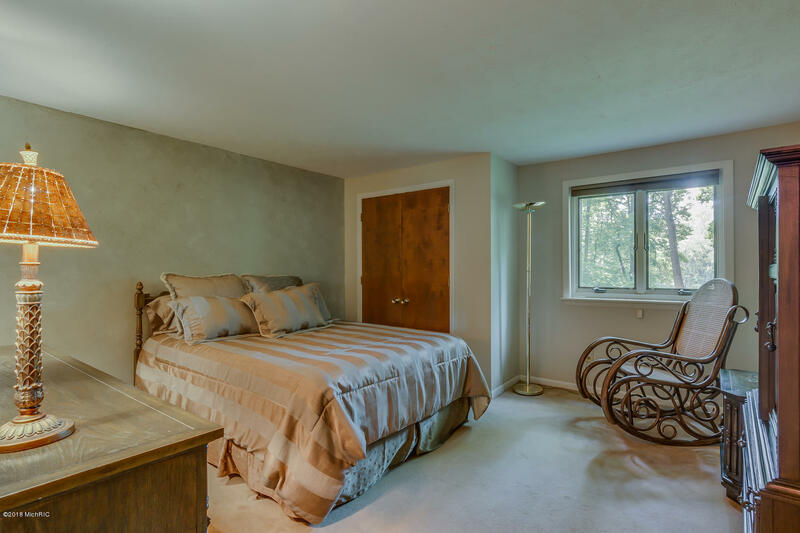 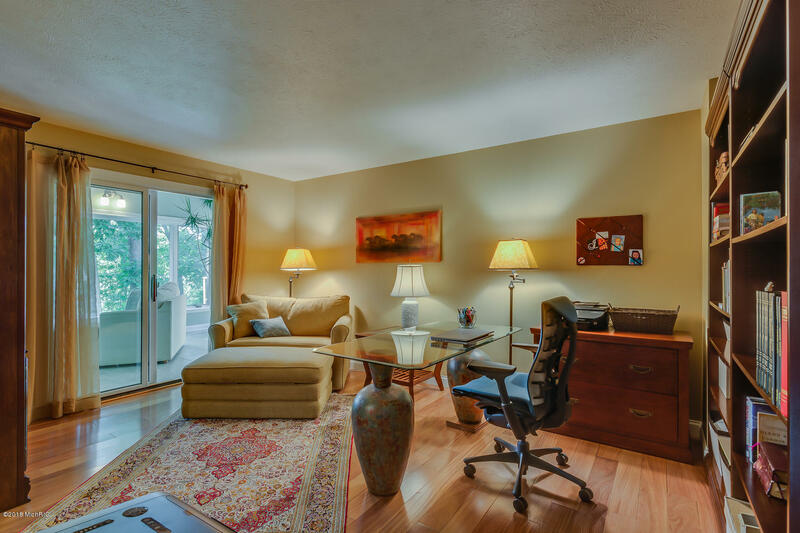 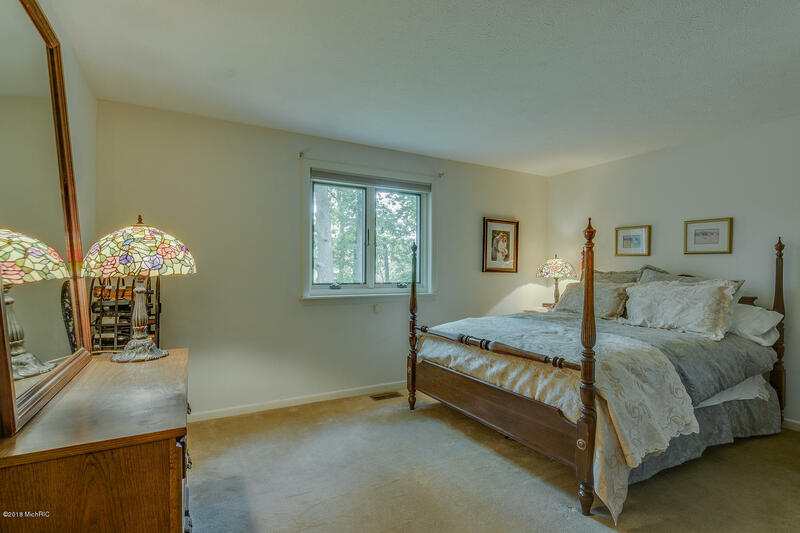 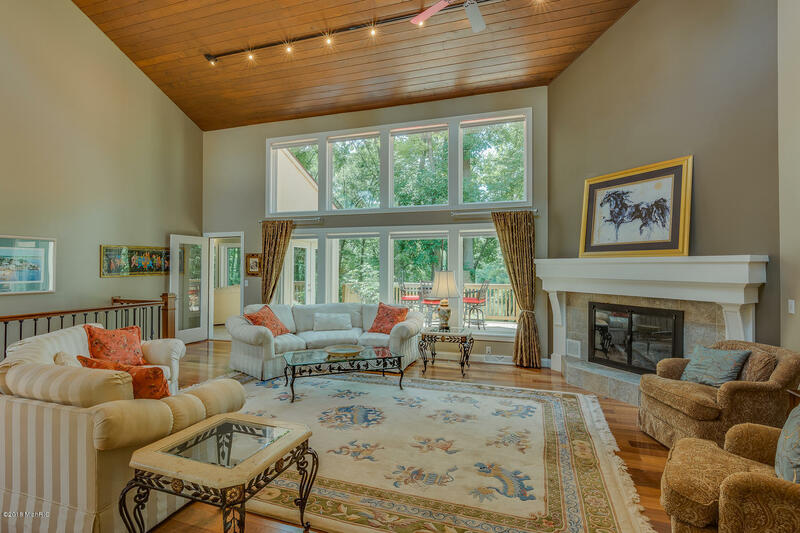 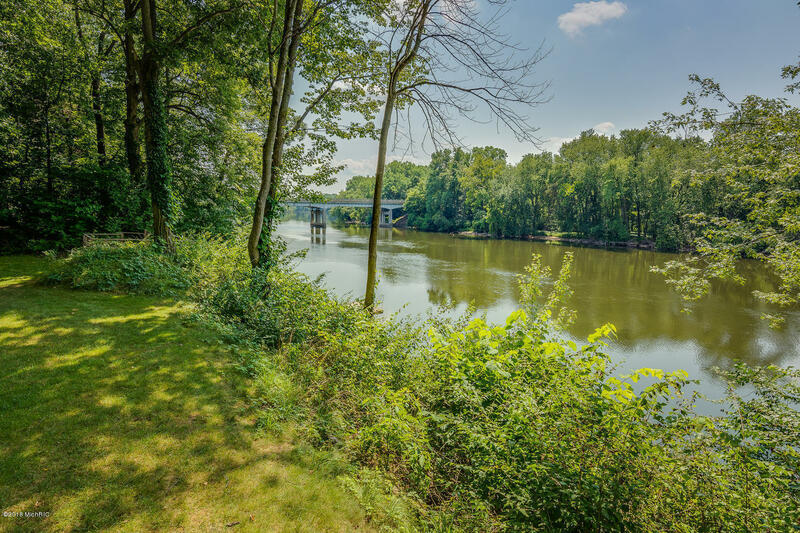 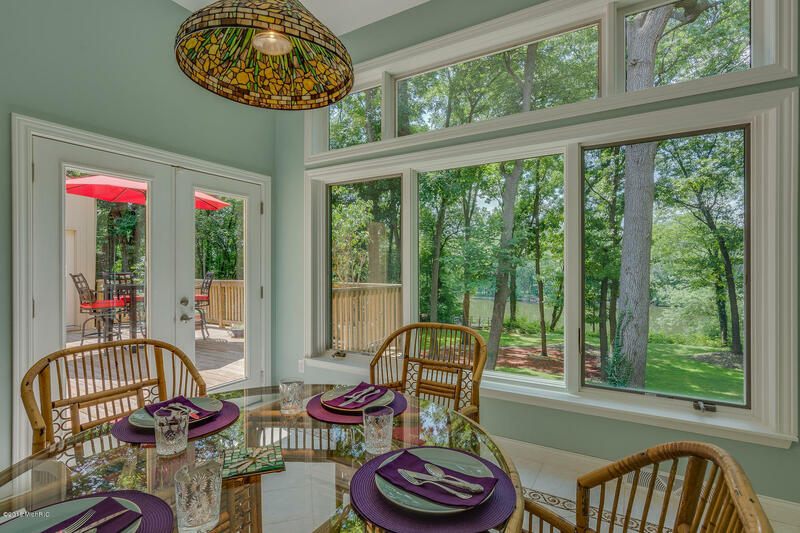 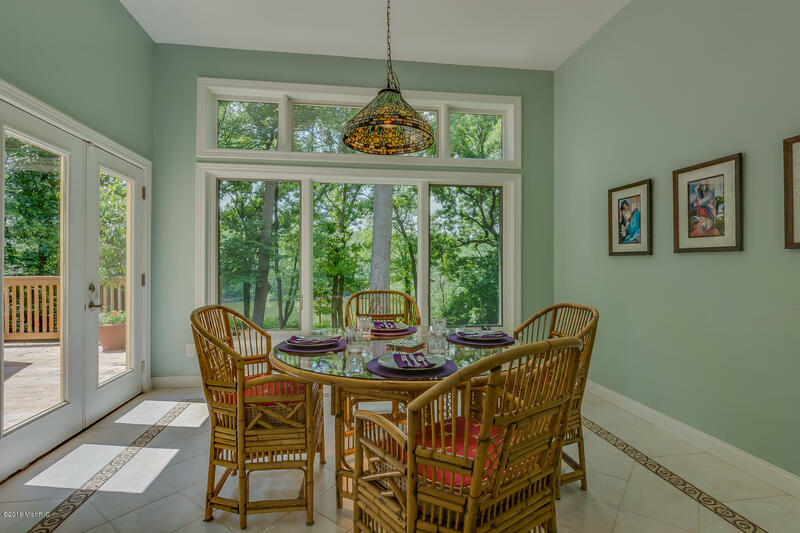 If you are looking for a private, riverfront oasis tucked away as if a hidden secret, yet still want to be close to town, the bypass, the airport, shopping, etc. 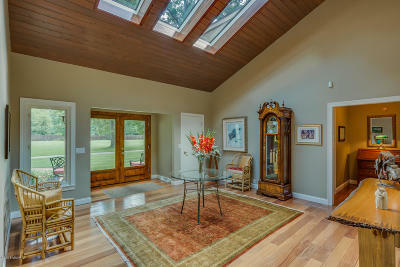 then hurry to arrange for a private showing of this unique estate. 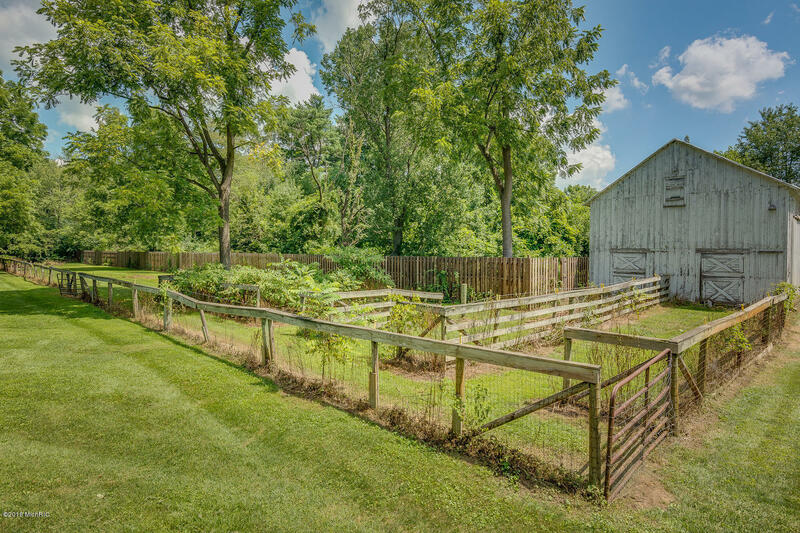 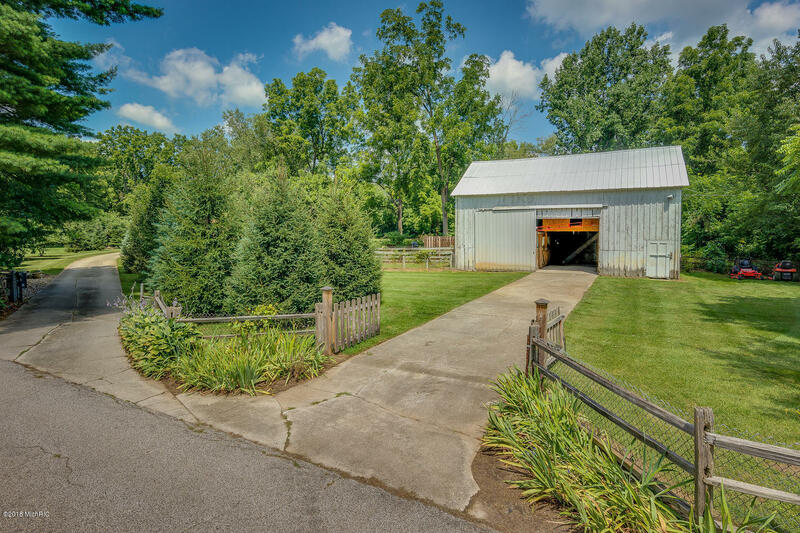 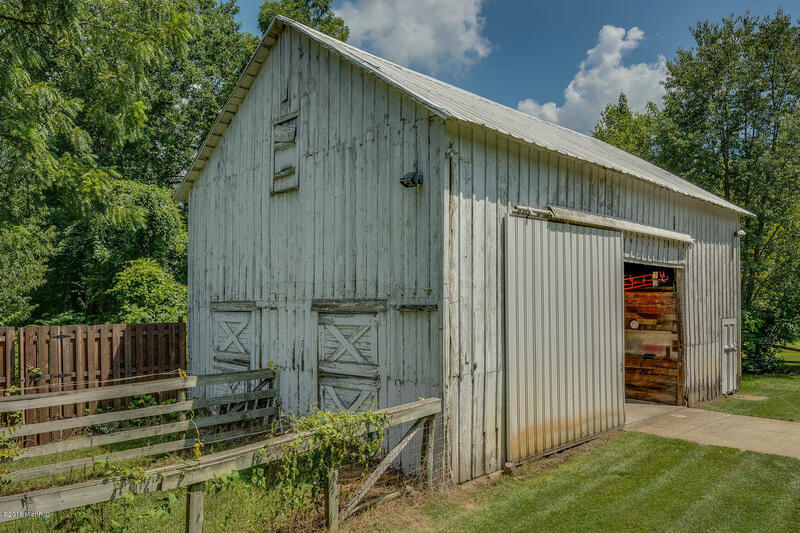 Upon entering the private gate, the winding driveway lures you through the open acreage past the barn (complete with horse stalls and pastures). 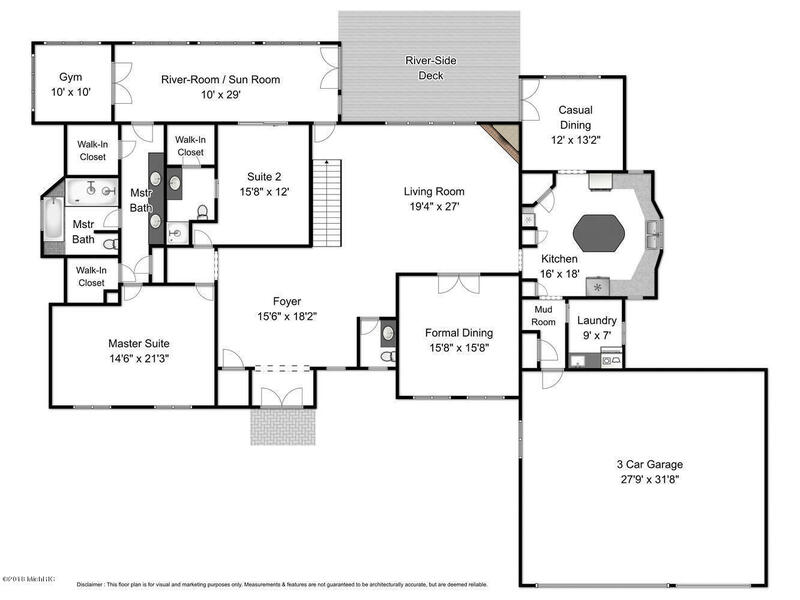 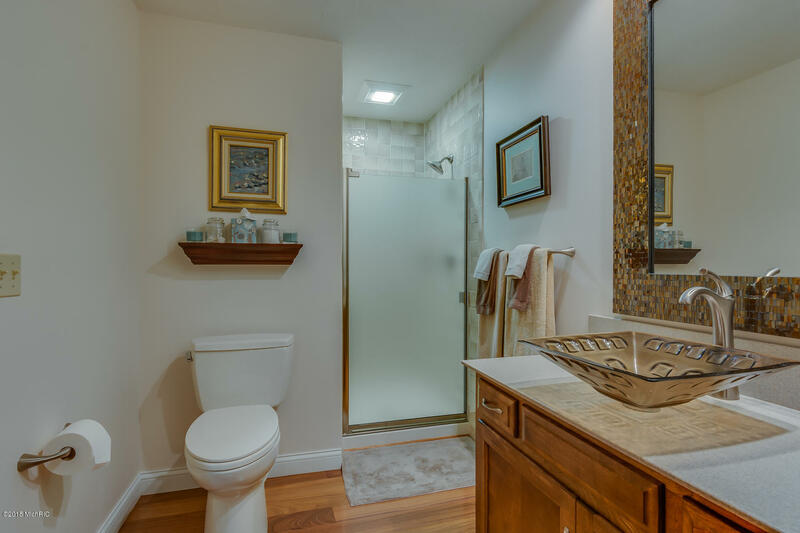 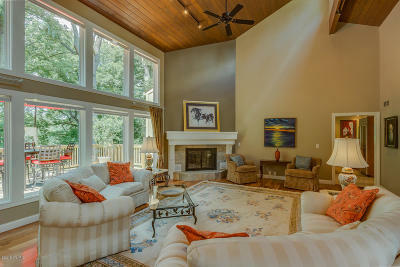 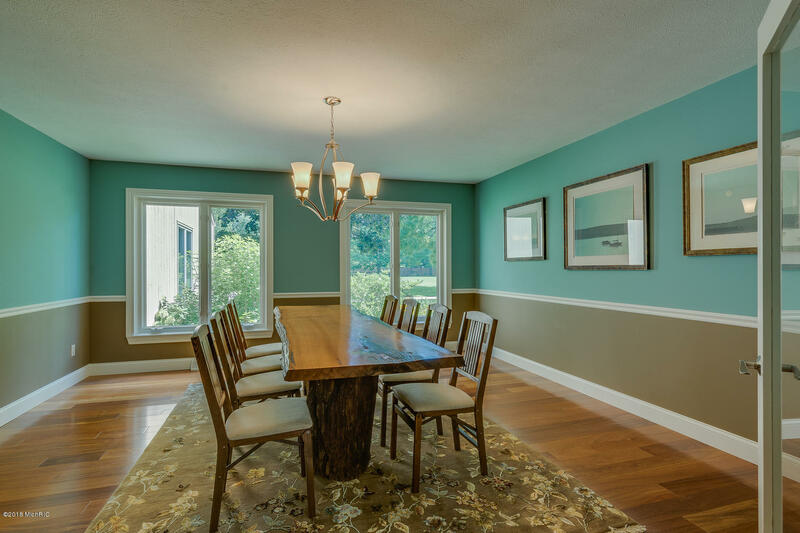 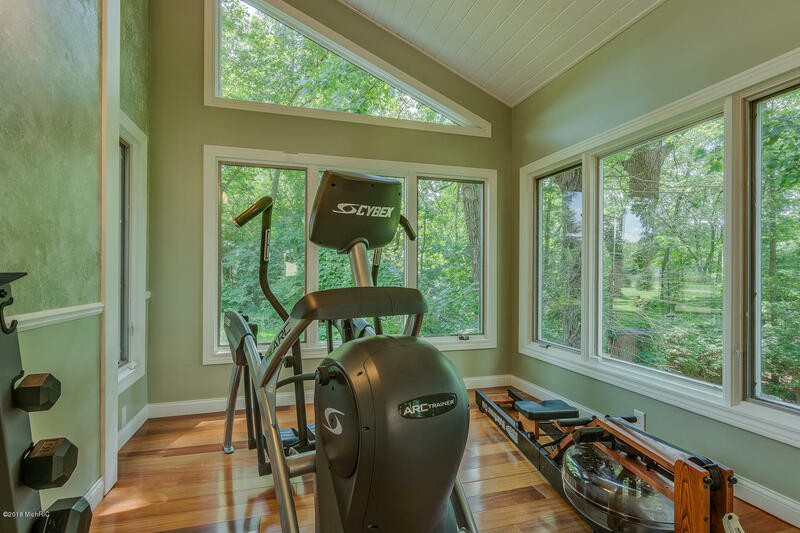 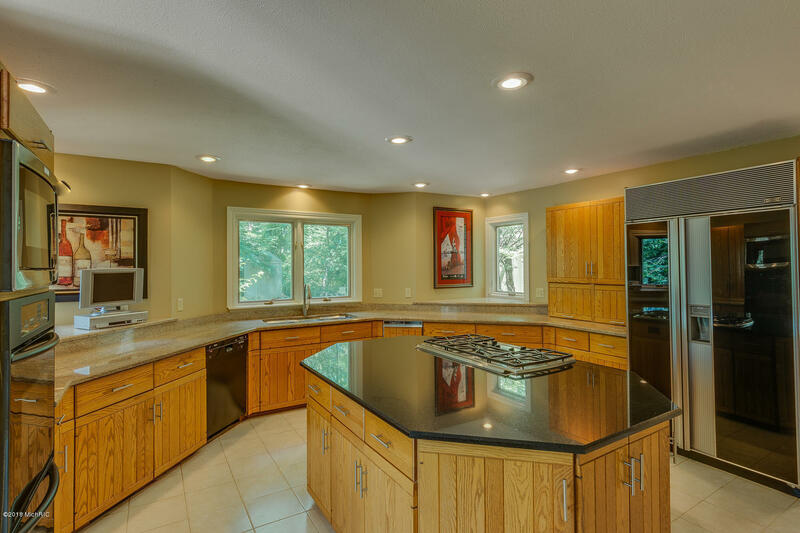 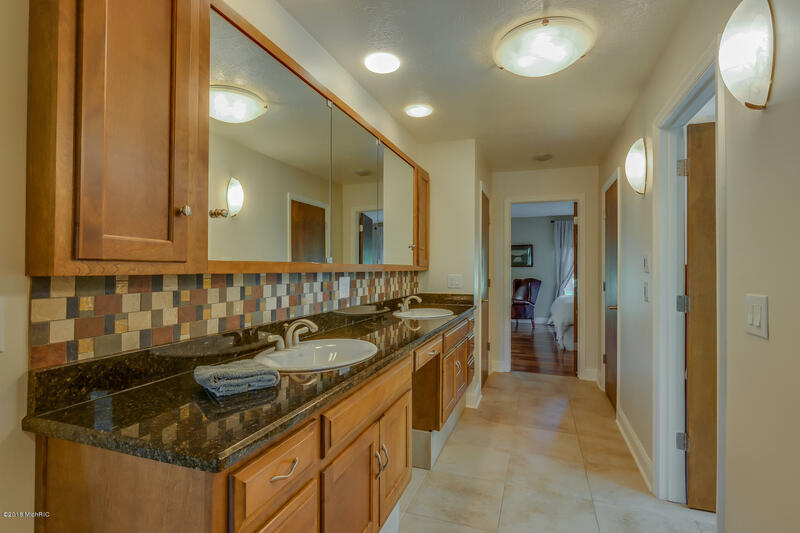 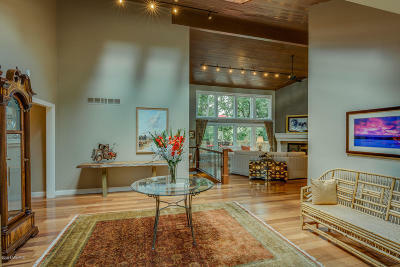 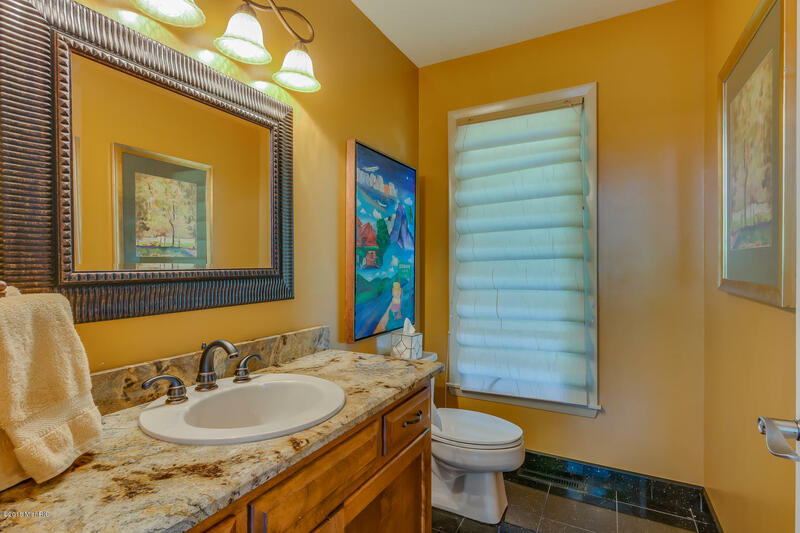 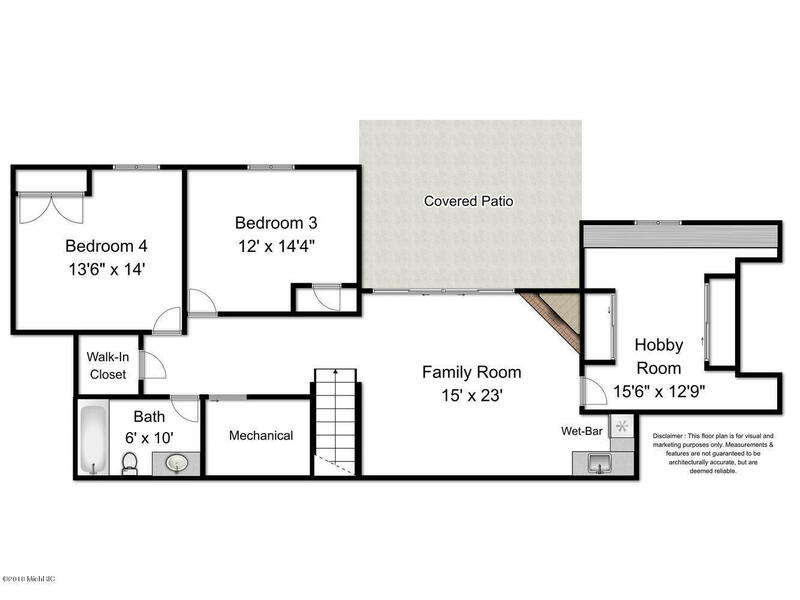 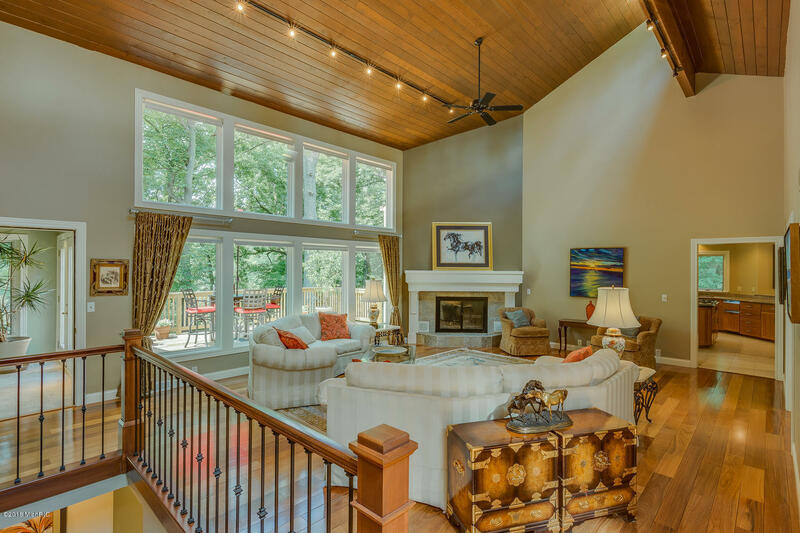 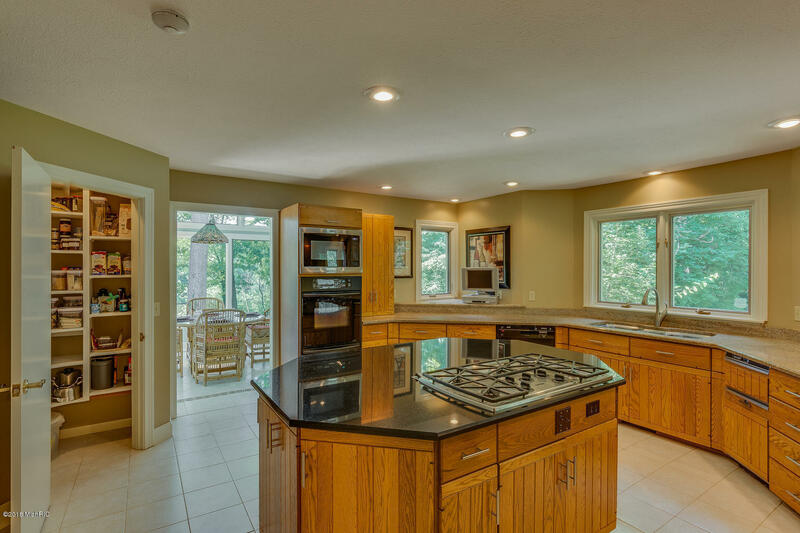 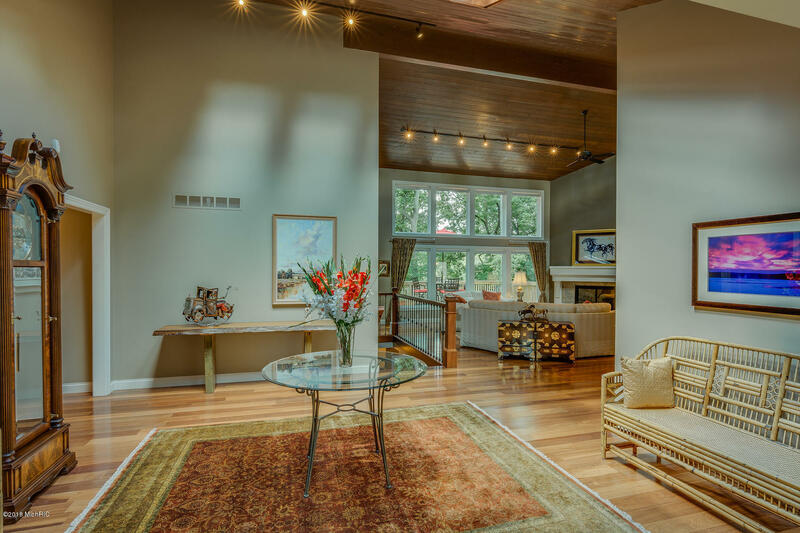 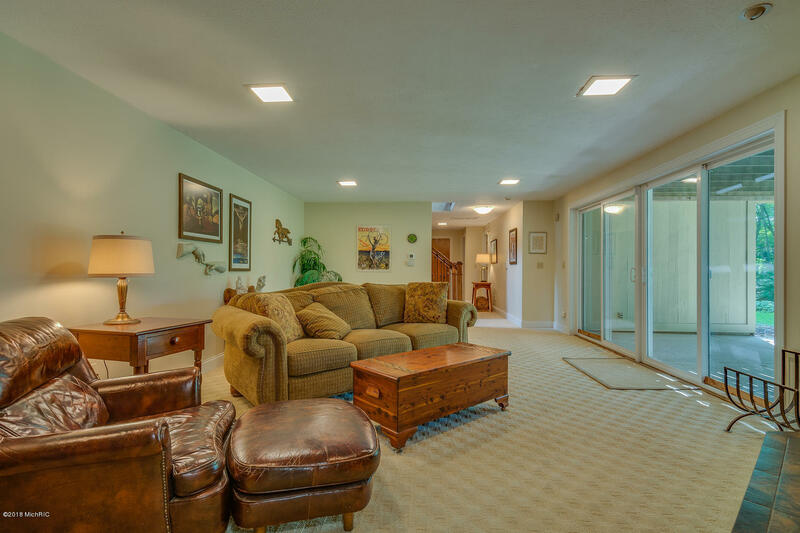 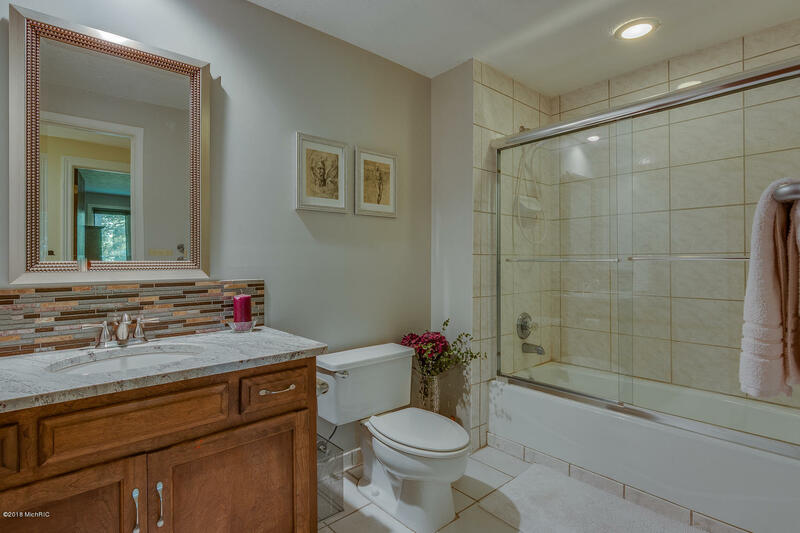 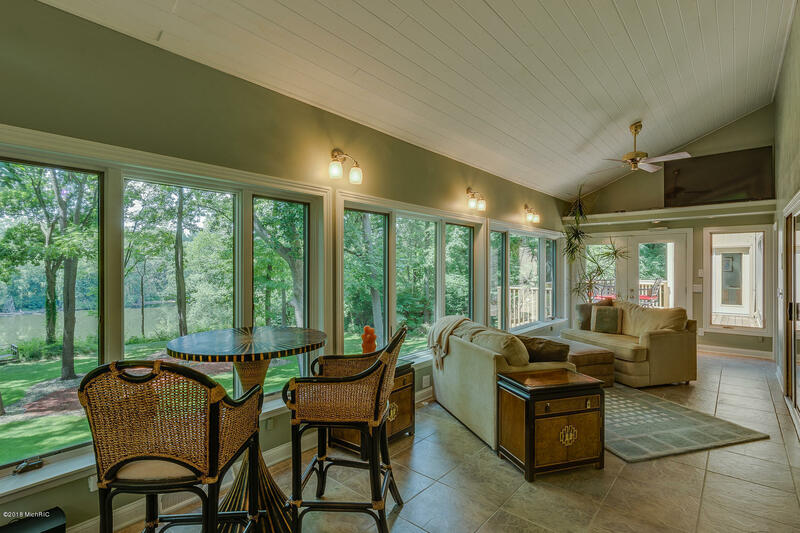 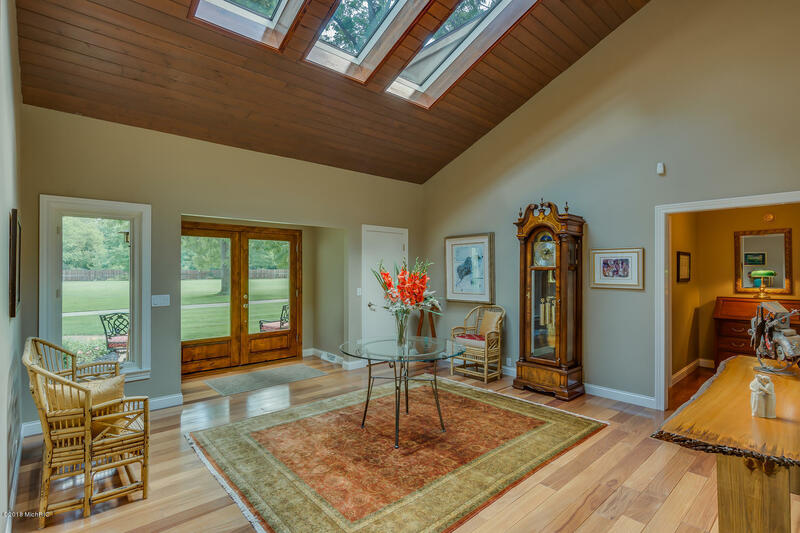 Inside you will discover a fully remodeled home offering breathtaking views the moment you enter the front door. 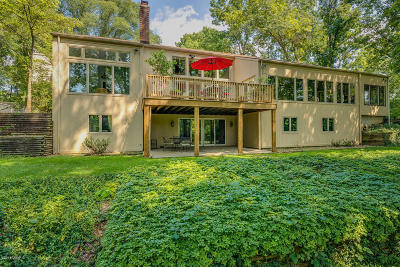 High ceilings, hardwood floors, updated bathrooms and kitchen, walkout lower level with fireplace and workshop are only a few features worth noting, however it is truly the way this home embraces nature with floor to ceiling windows and natural light that make this home such a beautiful riverfront property.